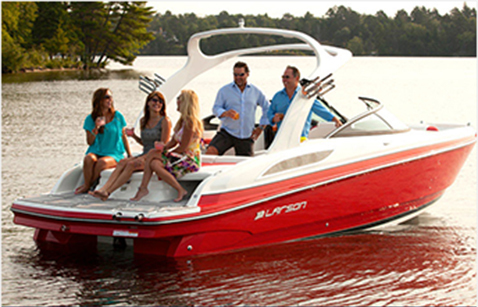 Boats & More stock everything the boating, fishing and watersport enthusiast could ever want plus more! 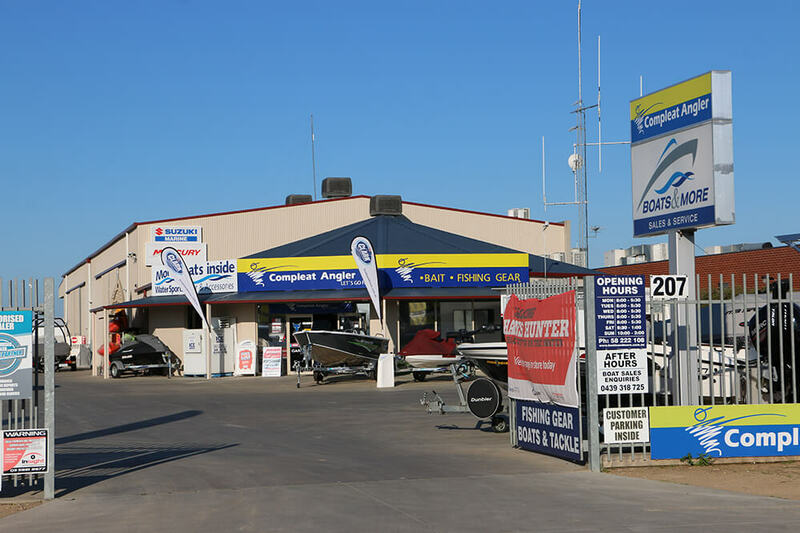 With stores in Shepparton and Echuca, you won’t be disappointed with the huge range of new and used ski and fishing boats, jetskis, outboard motors, kayaks, fishing gear, ski gear, boating accessories and more! 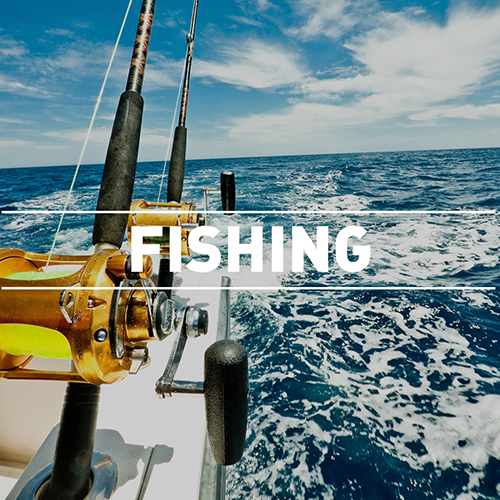 Boats & More also operate full service centres servicing all makes and models and offer and provide finance and insurance so they really are your one stop shop for all of your boating and fishing needs. 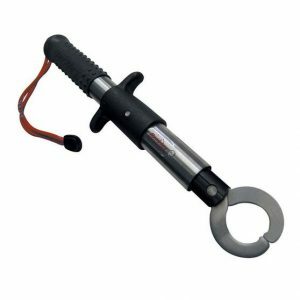 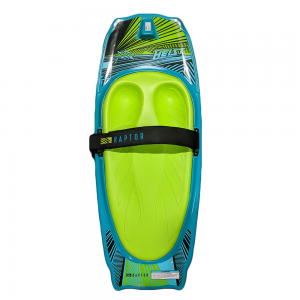 Boats & More are a one stop super store and pride themselves on having a huge range of boats, motors, jetskis, fishing gear, ski gear and boating accessories. 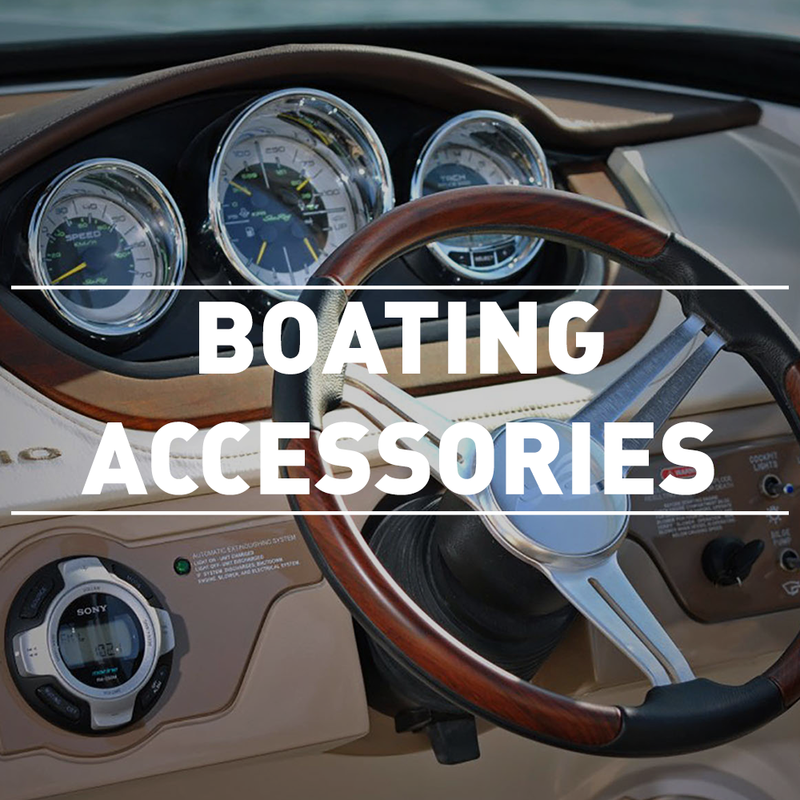 They have everything you need to get you out on the water! 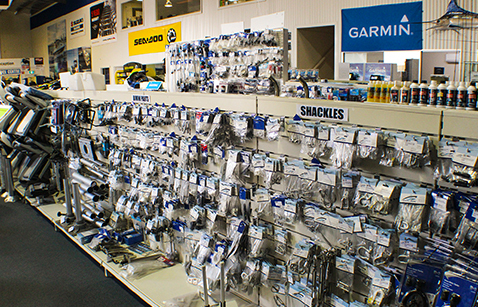 Spare parts – Huge range of spare parts in stock, including oil filters, fuel filters, impellers, propellers, spark plugs. 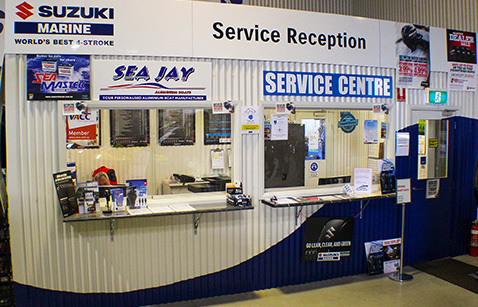 Stockists of Seadoo, Mercury, Suzuki and Evinrude spare parts. 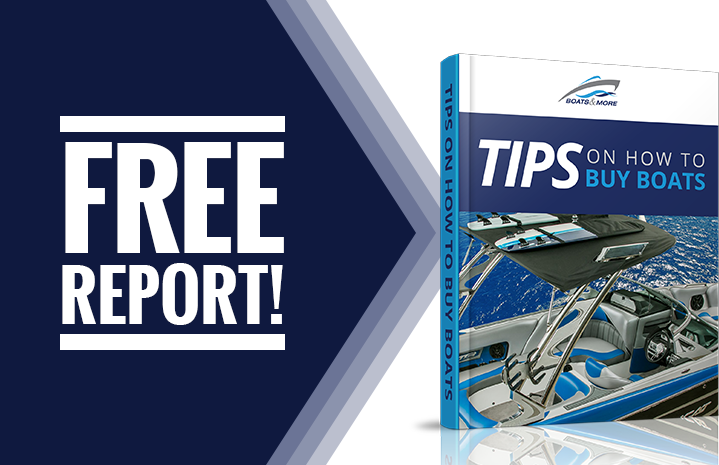 Boats & More strive to provide the best customer experience possible! 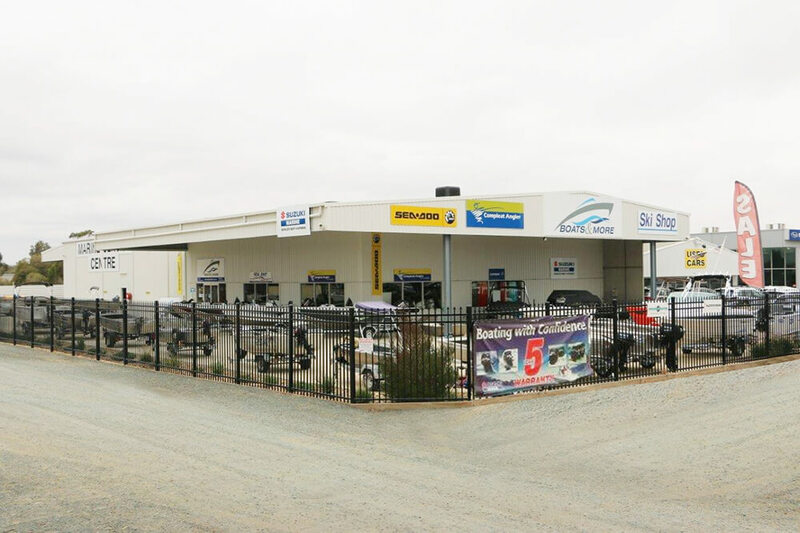 The staff at Boats & More Shepparton & Echuca pride themselves on providing excellent customer service, no matter what it is that brings you to their stores. 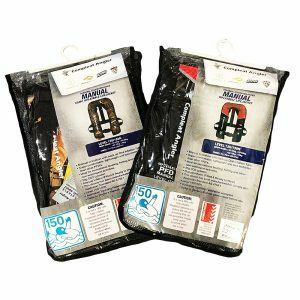 All staff will take every effort to ensure you leave with the product best suited to your needs. 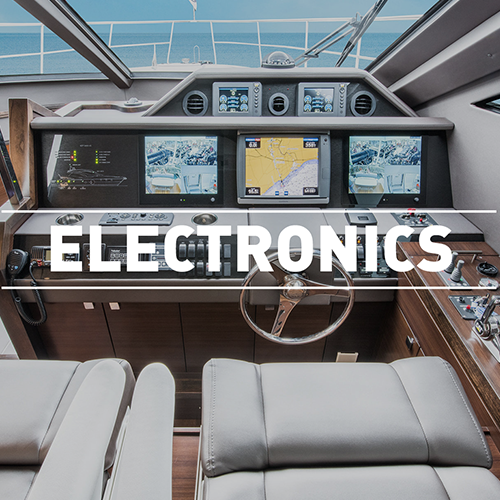 They will also take the time to carefully explain products or services to you. 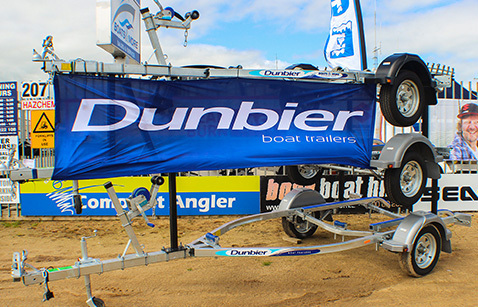 Boats & More Shepparton and Echuca are the ultimate one stop shop for all things boating, fishing and watersports. 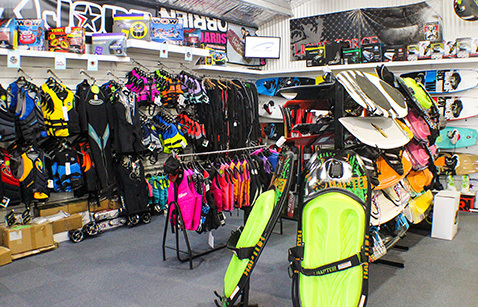 With a huge range of new and used boats, Seadoos, motors, trailers, kayaks, fishing gear, waterski gear and boating accessories, Boats & More have everything you need to get out on the water. 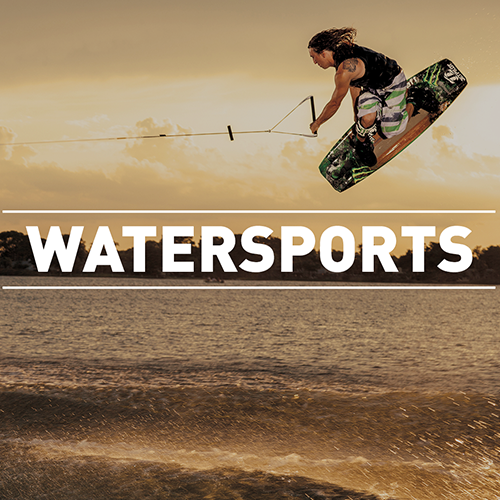 Due to their size and dual stores, Boats & More have secured the best brands at the best prices! 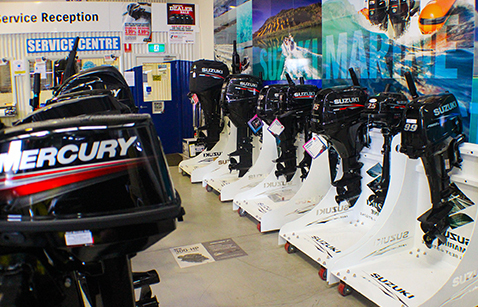 Stocking engine brands Mercury and Suzuki in Shepparton and Suzkuki and Evinrude in Echuca, Boats & More have the unique ability to offer their boating packages with the choice of three engines. 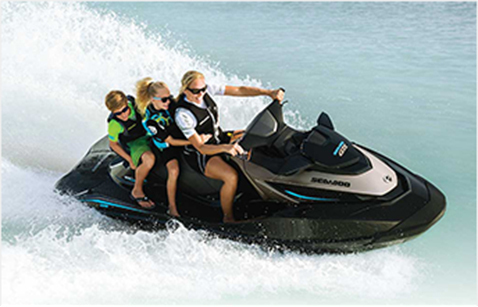 Both stores also stock the leading personal water craft brand, Seadoo. 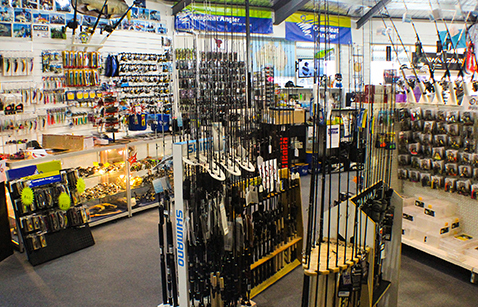 Boats & More Shepparton and Echuca are proud that both stores are Compleat Angler Fishing stores, stocking all the top brands in fishing including Shimano, Daiwa, Pure Fishing, Rapala, Jackall, Oar-gee and many more!